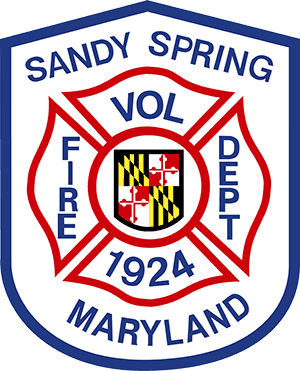 The SSVFD is a volunteer, non-profit fire, rescue and EMS department with a primary response area that includes the Olney, Sandy Spring, Ashton, Leisure World, and surrounding communities. We respond over 6,000 calls for service annually across our response area. We plan and invest in state of the art equipment and training, to enable safe and effective responses for when our community needs it the most. We hope you never need our help, but we are always there if you do. Your support always makes a difference. Read about the early beginnings of YOUR fire department. Learn about our Special Operations team & how it helps the Community. See how our Auxiliary supports the efforts of the SSVFD.